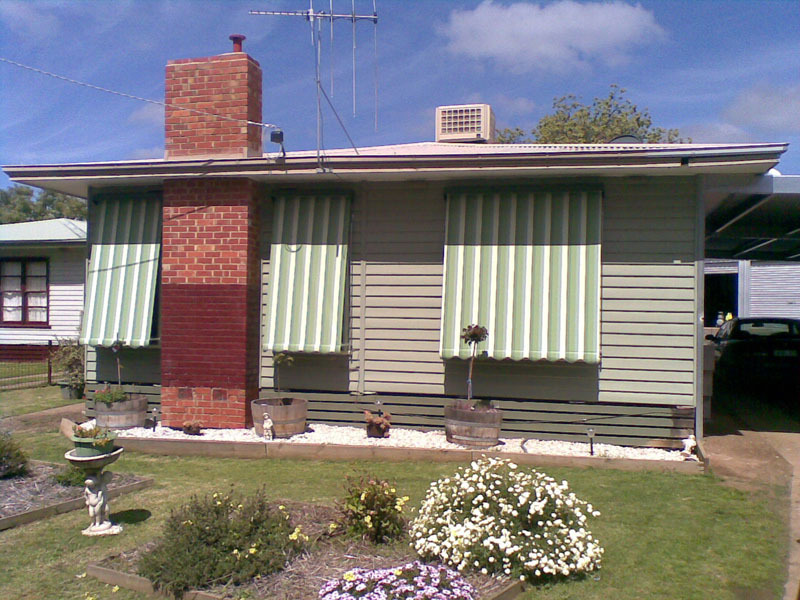 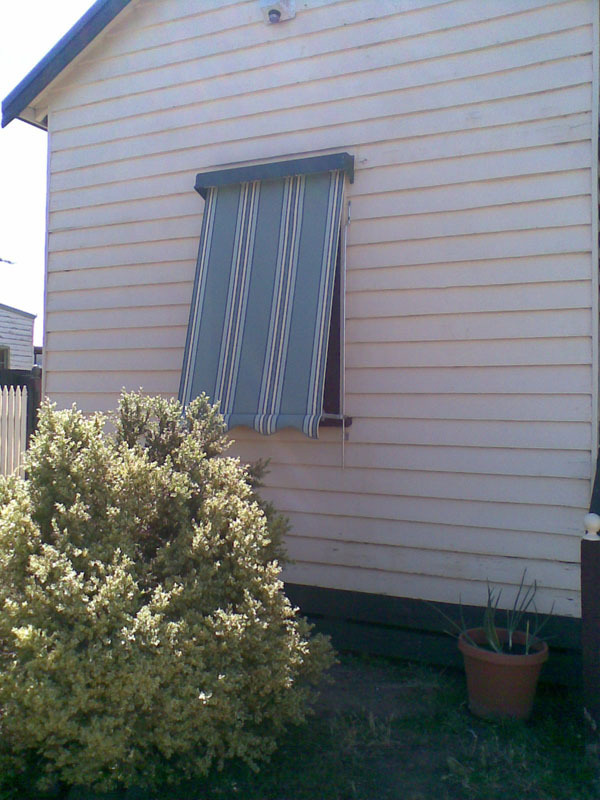 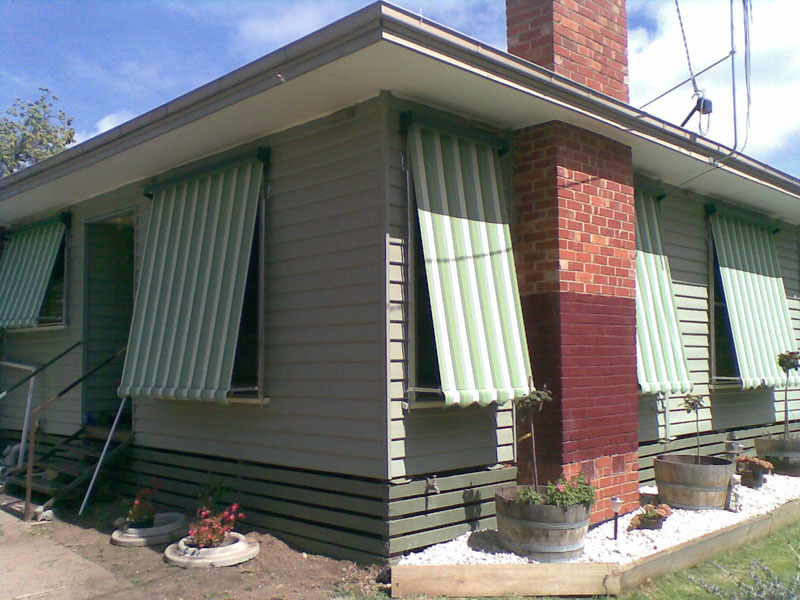 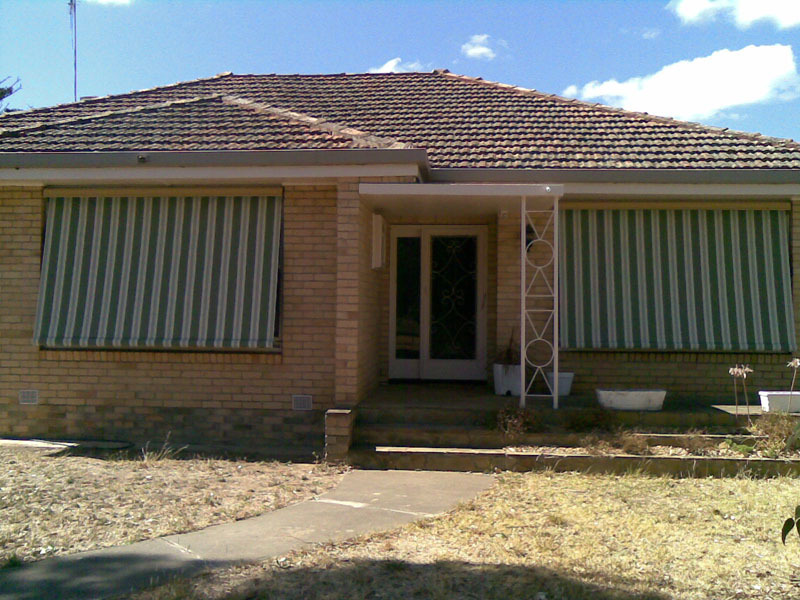 For automatic awnings, don’t go past Goldfields Screens and Blinds in Maryborough. 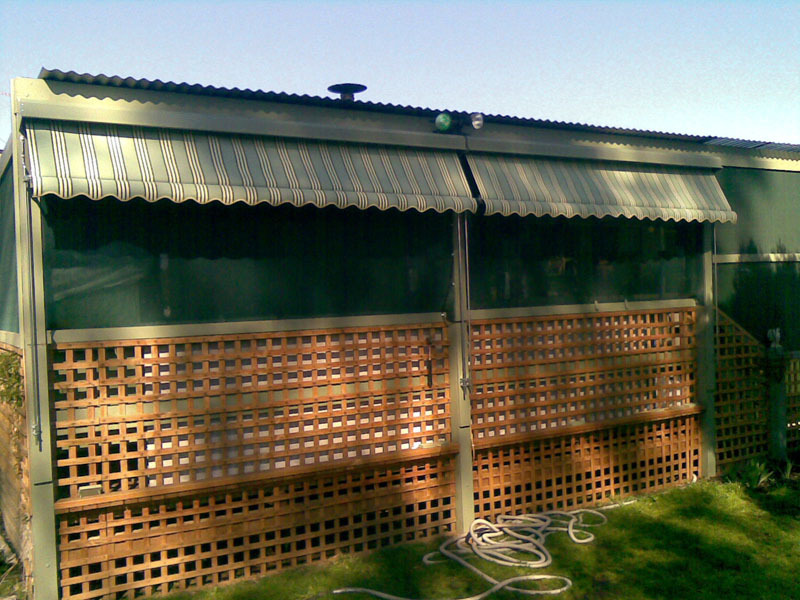 The close-fitting design of this versatile and attractive automatic awning makes it an excellent choice for ground floor windows, giving the benefits of privacy and sun protection. 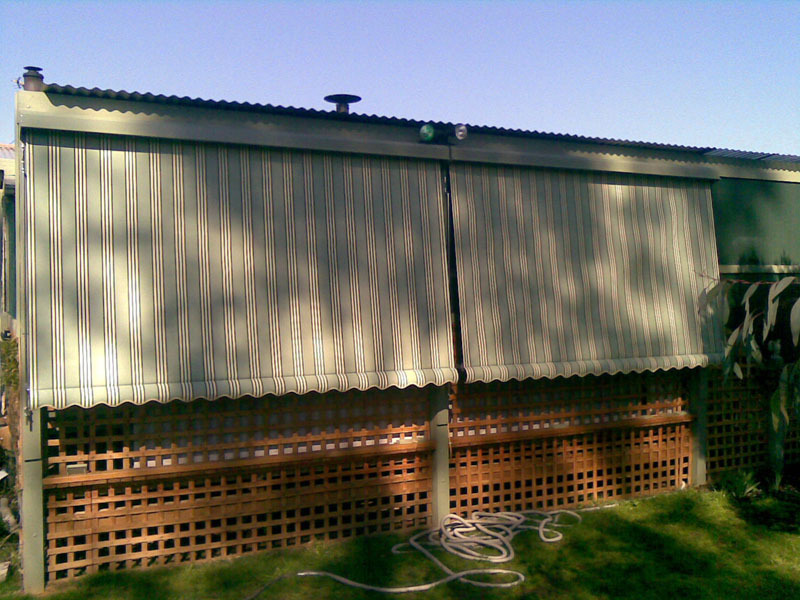 Easy function, self-locking arms mean simple shade adjustment and when the sun goes down, the awning may be rolled away neatly into the head box. 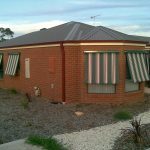 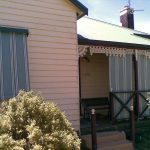 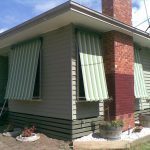 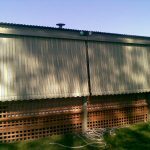 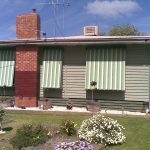 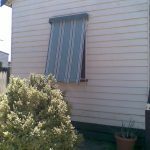 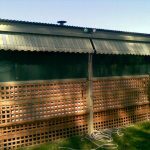 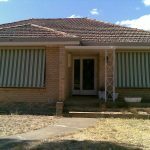 Contact us for automatic awnings in Maryborough, Castlemaine, Bendigo, Ballarat, Daylesford, Hepburn Springs and all over regional Victoria. 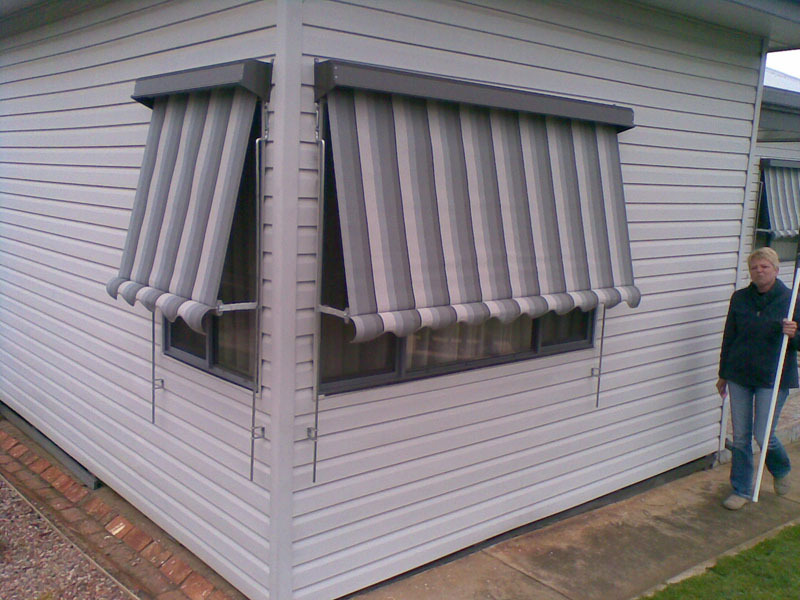 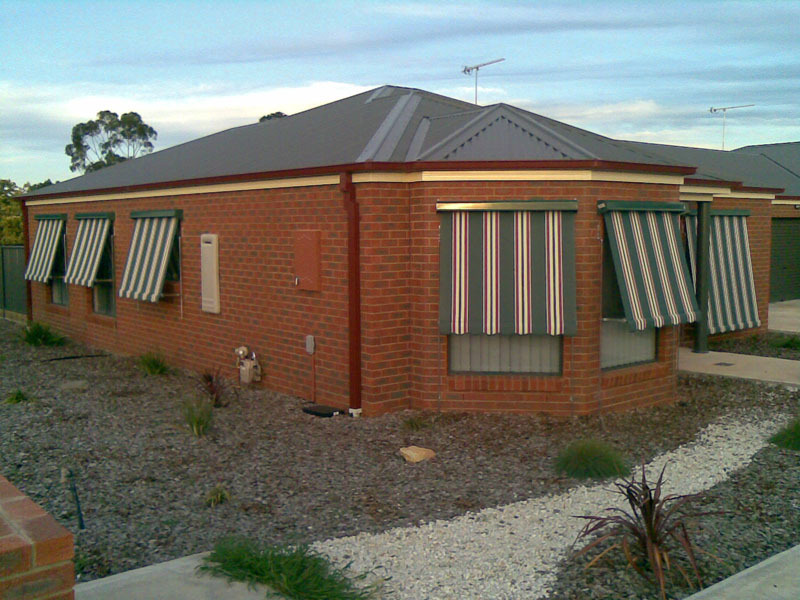 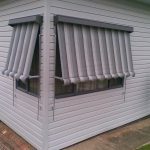 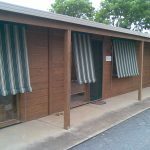 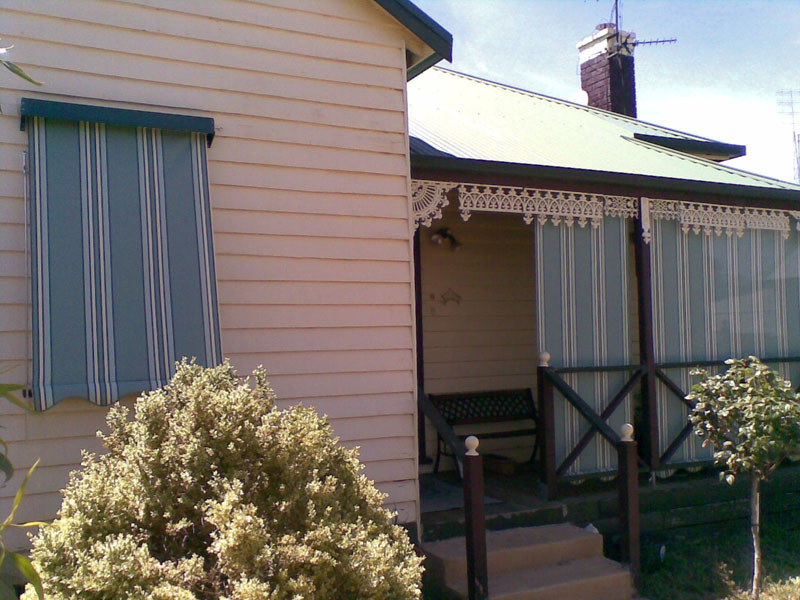 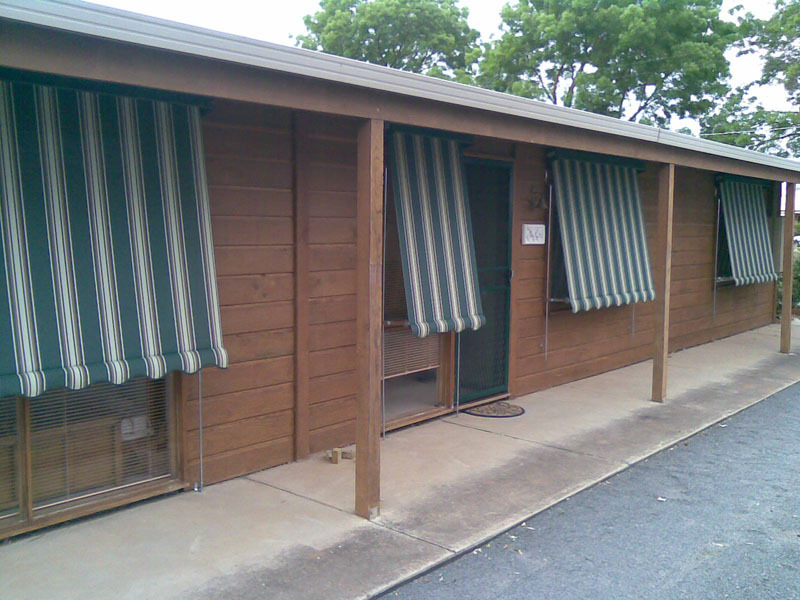 Also ask us about fixed guide awnings, verandah awnings and many more.